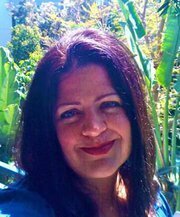 Amy Neumann is a social good fanatic who has been working professionally to help create positive change since 1994. After spending sixteen years in Los Angeles with companies like AT&T and Yahoo and working on national and international nonprofit projects, Amy returned to Cleveland. She is involved with industrious organizations and individuals daily at Case Western Reserve University’s collaborative First Year Cleveland project to reduce infant mortality, where she leads marketing and communications. An entrepreneur by nature, Amy also founded a startup nonprofit called Free Tech for Nonprofits in 2017 to help small nonprofits do more of their important work faster through smart technology and communication strategy. Amy speaks often, at events like Dell’s Social Innovation Conference and ASU’s Sustainability Conference. She is widely published, including as a contributor to Forbes, an author of PR News’ Crisis Management Guidebook, and a columnist for Huffington Post. Because she can’t get enough of innovative world-changers, Amy also publishes under her social enterprise consultancy, Good Plus Tech, as well as her passion project, CharityIdeas.org. 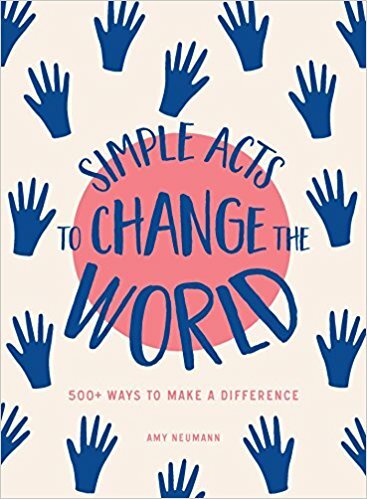 Amy’s book “Simple Acts to Change the World” – part of the Simple Acts series from Adams Media, an imprint of Simon & Schuster – will be published on October 16, 2018, and is available for pre-order now on Amazon and Barnes & Noble. Please connect with Amy on any or all of your favorite social media sites! 88 Favorite Social Good Quotes (in 140 or less).